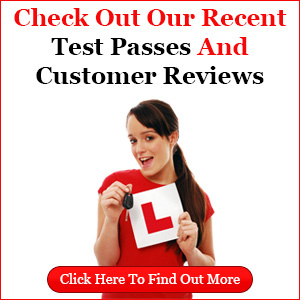 Everyone would like to pass their driving test at the first attempt. However, it is a fact that the average pass rate for the United Kingdom practical driving test is a mere 43%. There is no doubt that passing the driving test in this country is difficult. We have the lowest rate of deaths on our roads than any other country in the world. This is due in part to the standard required to pass the test. In saying that we believe that the average pass rate is way too low. Many candidates are not fully prepared before taking the test the first time round. 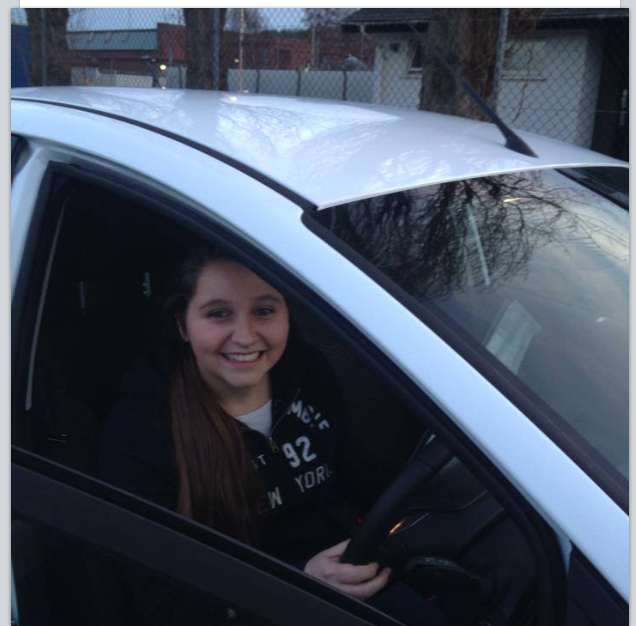 Some of our driving instructors have a pass rate of over 80%. -Choose a reputable driving school. A structured lesson plan will ensure that you have covered everything required. -Do more lessons the fortnight before your test. -Ensure that your instructor gives you a Mock Test. -Get a good nights sleep the night before. -Drive with particular caution for the first 5 minutes of the test. This will allow your nerves to settle. -Take your time before attempting your manoeuvre. Think it through in your head. -Try to relax. The examiner is not out to get you. Do your research. Choose your driving school wisely, and leave nothing to chance.